Every moment in life is special, So we all want to capture those beautiful moments. “You not just click the moment we create a long-lasting memory”. Either you are clicking the shot by mobile camera phone or a DSLR, everyone needs a few changes in look so, if you really care how your photos look, you need to import them into your PC to organize them and then go through all the click and select the best and perfect them with few Free Photo Editing Software. Do changes for professional or personal use. Here are the best Free Photo editing software 2018. By using the right, perfect and free photo editor you can transform an ordinary picture into something awe-inspiring. Paint.Net is also the best image and photo editor. 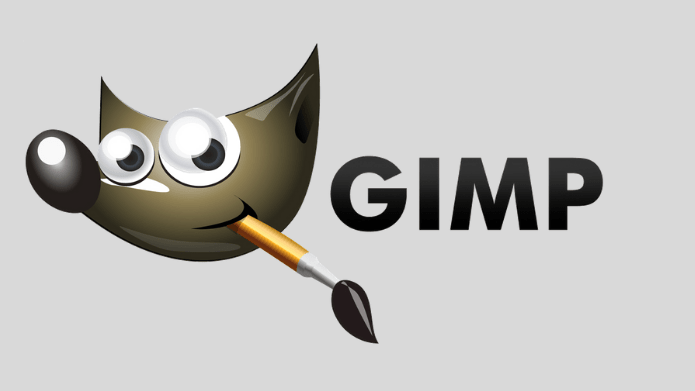 It offers you tons of Layers and filters, Plugin support but when compared with the GIMP, It is less powerful than GIMP. While going with this software, You see it’s a quick, easy to work with and help you to create new look images. A Free Photo Editing Software that’s a worthy rival to premium software. Pixlr is a cloud-based set of image tools and utilities, including a number of photo editors, a screen grabber browser extension, and a photo sharing service. It can be used on PCs, and on smartphones or tablets using a mobile app. 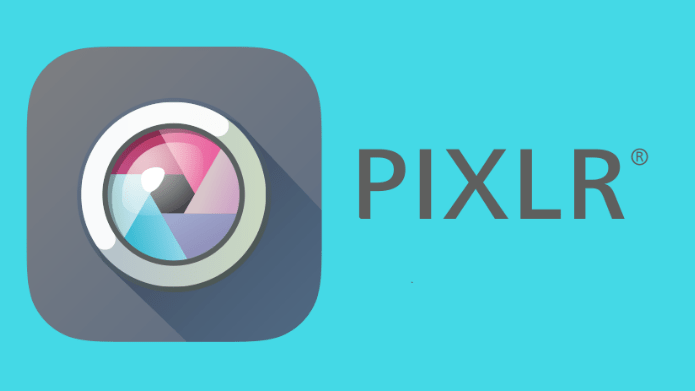 When you go to Pixlr’s website, you can choose to use Pixlr Editor or Pixlr Express. Pixlr Editor enhance your image with Free Photo Editing Software features that are similar to Photoshop like cropping, resizing, and changing the colour of the entire image. while Pixlr Express suited for applying filters, texts, and other overlays effects to a photo. The desired Extension can be applied to save your edited image as JPG, PNG, BMP, TIFF, and PXD (layered Pixlr image). 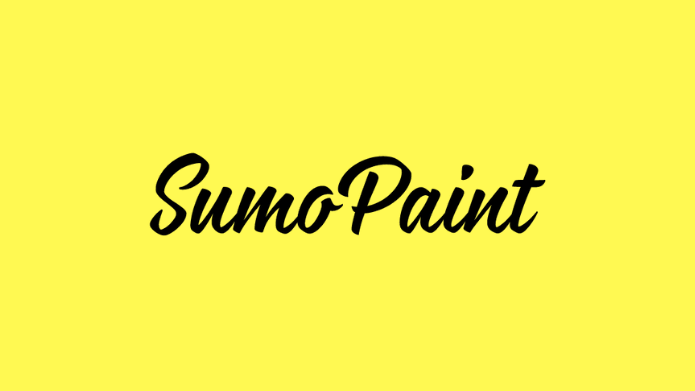 SumoPaint is another free online and desktop Free Photo Editing Software, without a need to install anything on your device. 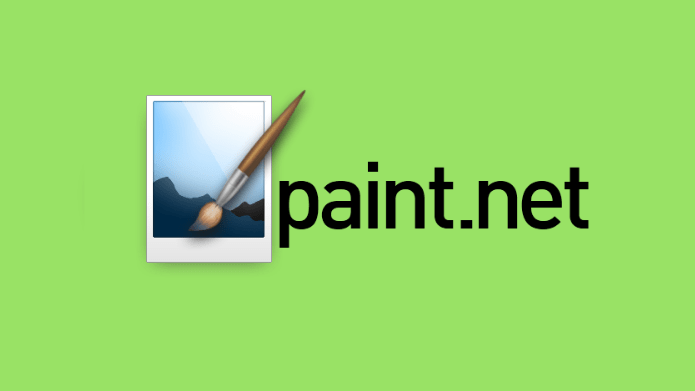 It’s the most versatile photo editor and painting application that works in a browser. You can open and save images from your hard drive or save it to the cloud. The toolbox contains features like brightness/contrast, hue/saturation, colour balance. 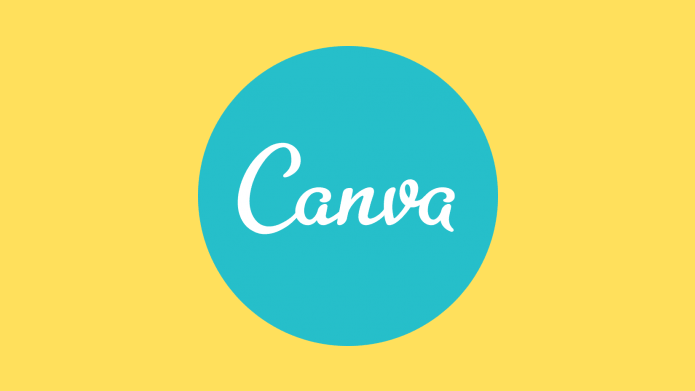 It is also useful in creating simple logos using the text and brush tools. 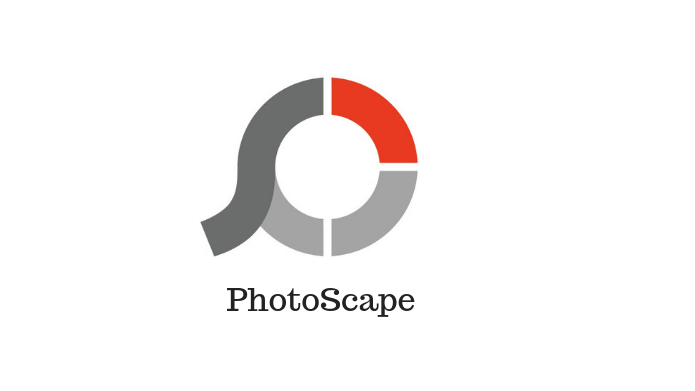 PhotoScape is also free Photo editing software, Using Photoscape is ‘easy and fun’. it allows you to easily edit photographs taken from their digital cameras or even mobile phones. 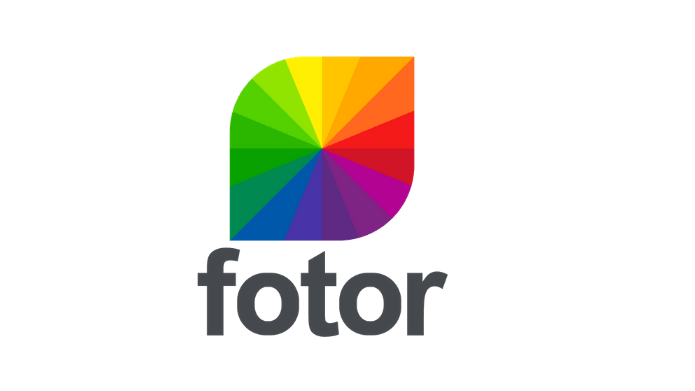 Moreover, It has great selection filters, raw conversion, photo splitting and merging and animated GIF creation. To enhance an image with different levels of light exposure, bringing out deeper colour, greater details, and all-rounder better image it creates HDR images.